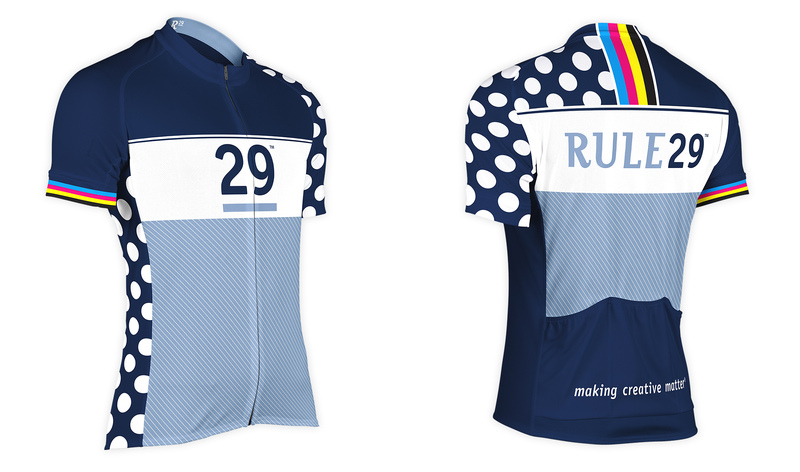 During the summer of 2014, Rule29 and Wonderkind Studios set out to ride from Boston to their hometown of Chicago (1,000 miles) for a life-changing cause. 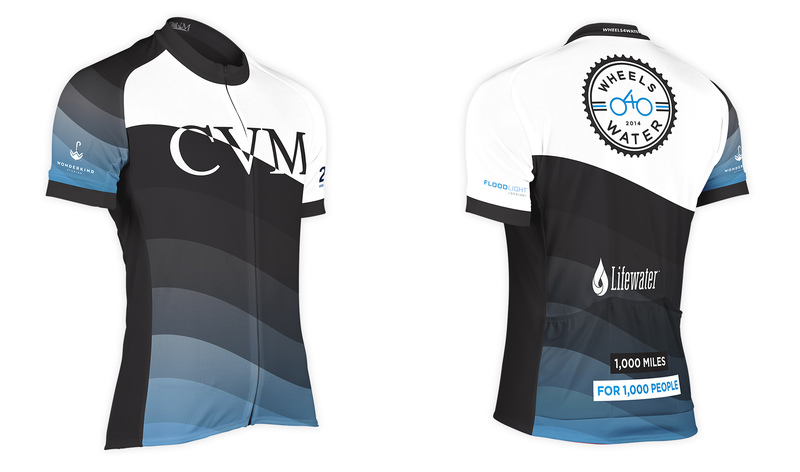 The logic behind the ride is that with a $40 donation, you are able to provide water for someone in Uganda for life. 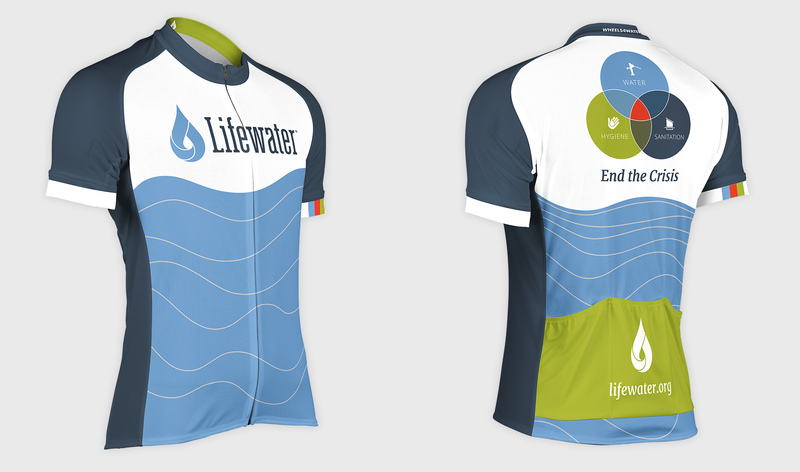 With hopes of raising $40 for each mile ridden, they were pushing to supply water for an entire Ugandan community. 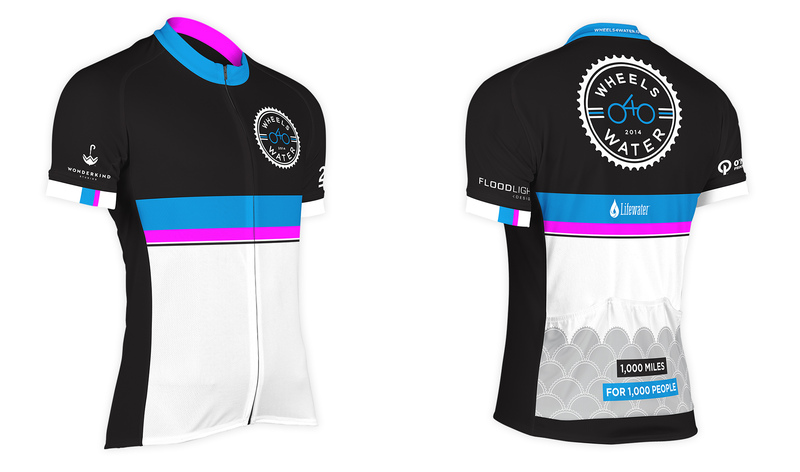 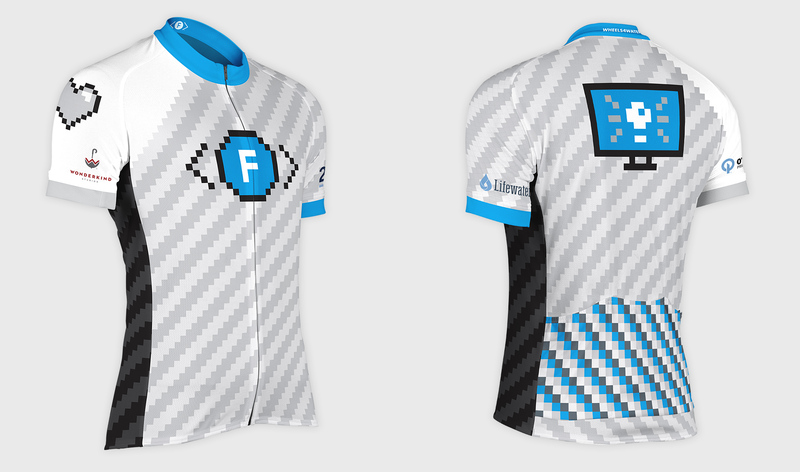 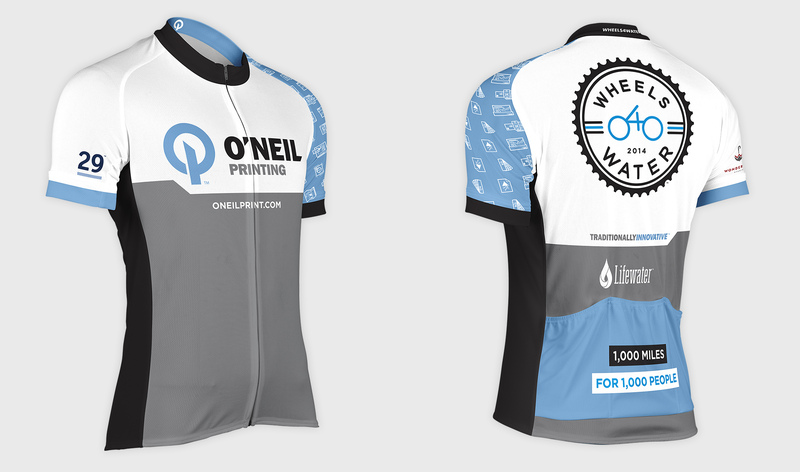 Each of the major ride sponsors were provided a custom cycling jersey for the riders to wear for a portion of the ride. 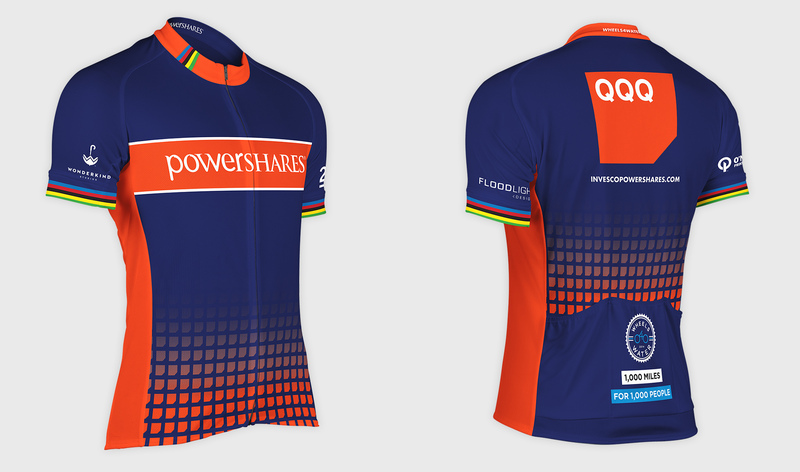 Each jersey was created using the sponsor’s branding while incorporating the vision.